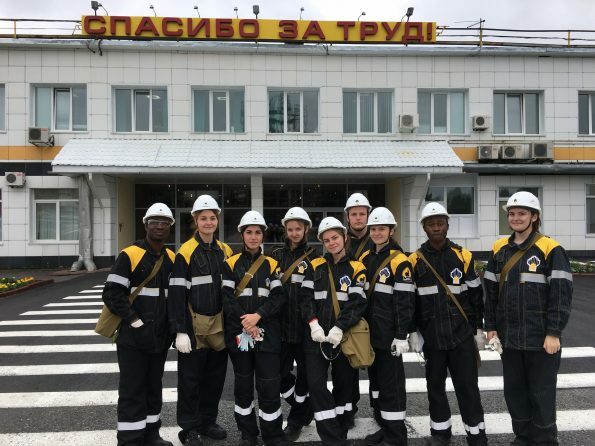 From 2d to 13th of July, 2018, 1st year master students, who study the program “Petroleum Chemistry and Refining” (the Department “Chemistry and Technology of Natural Energy Carriers and Carbon Materials”, School of Petroleum and Natural Gas Engineering, Siberian Federal University), successfully undertook an internship at Achinsk refinery. 6. Hydrogen sulphide gas processing unit (sulfur production). 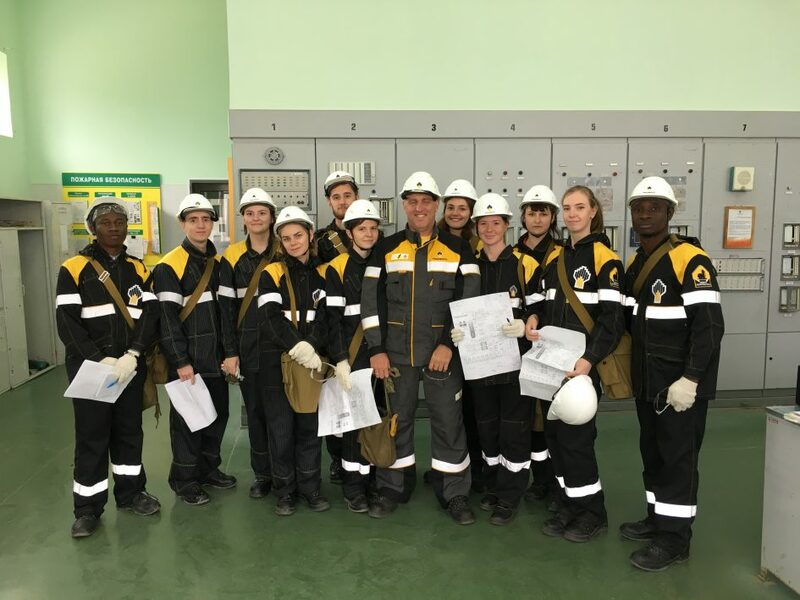 Our students would like to express sincere appreciation to Achinsk employees for sharing expertise and assistance. Many thanks to refinery management and head of the Master’s program Fedor Buryukin for support and guidance during internship.